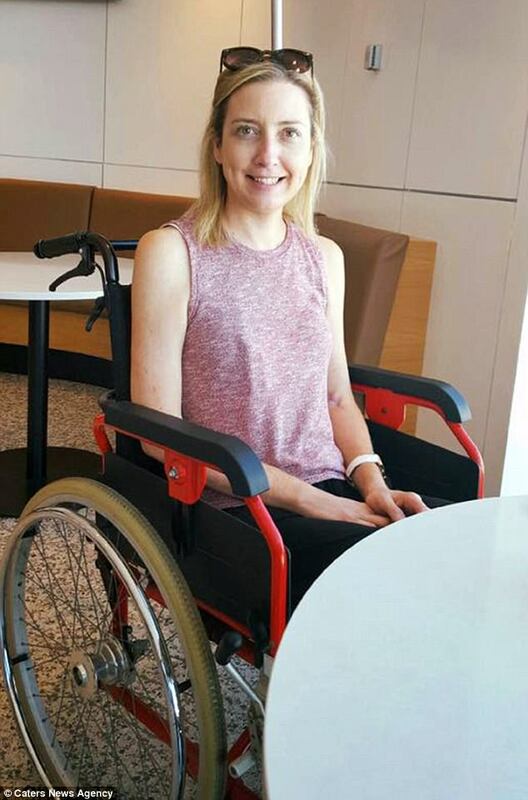 A woman has survived without four major organs after a life-threatening battle with meningococcal. 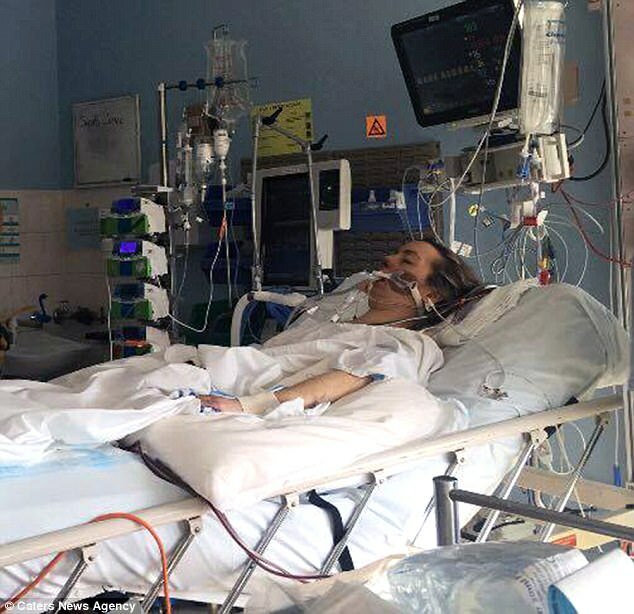 Sarah Joyce, 30, from New South Wales, first thought her high temperature and sickness was due to a flu-like illness but less than 24 hours later, her life hung in the balance. 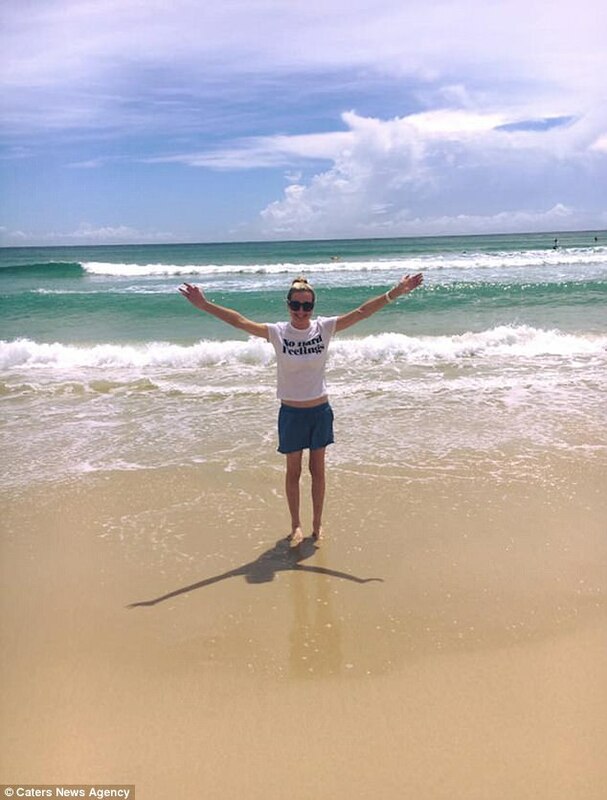 Sarah was diagnosed with meningococcal in August 2016 and despite surviving, she has undergone dozens of operations to save her life. 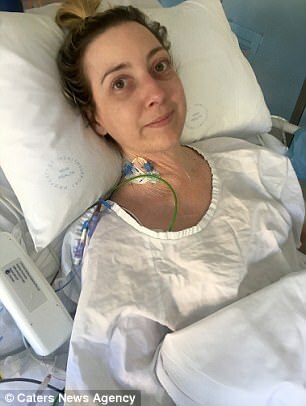 She had her gall bladder and 80 per cent of her bowel removed and now both of Sarah's kidneys have also failed - meaning she is surviving without four major organs. 'Everything I have been through can be prevented with a vaccination. Anyone can catch this disease, it can happen to anyone - any age. Meningococcal disease is an acute bacterial infection that can cause death within hours if not recognised and treated in time. In Australia there are five main strains of the disease, all of which now have vaccinations available from your doctor. Although the majority of victims will recover fully, 10 per cent of those infected will die, and around 20 per cent will have permanent disabilities. Symptoms include fever, nausea or vomiting, lack of energy, confusion, dizziness, irritability and a sore throat. 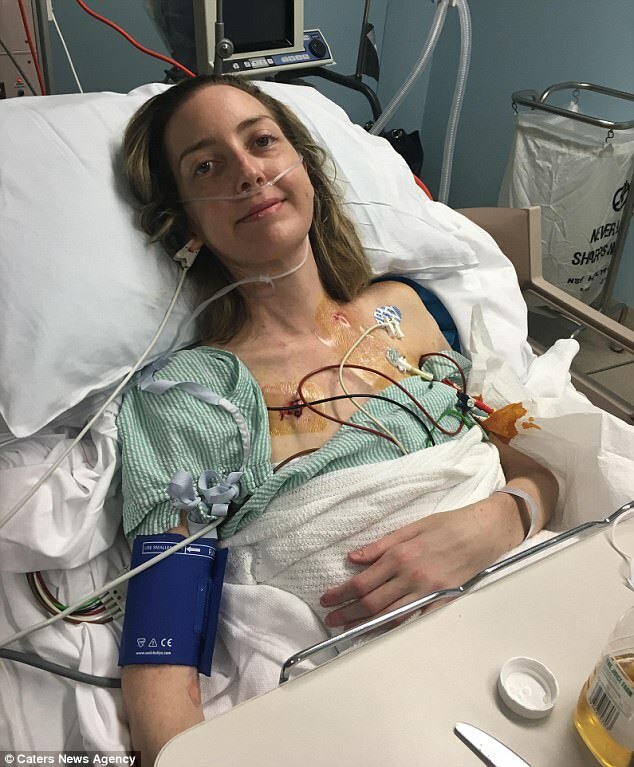 'After eight days of being in an induced coma, I woke up with a breathing tube still attached,' she said. 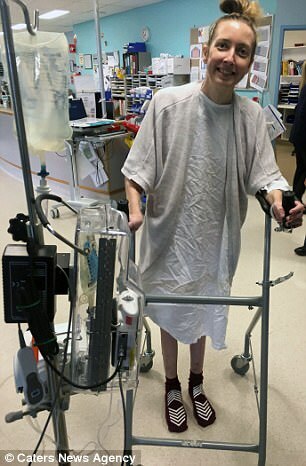 'From here my journey was only just beginning and I was completely unaware of my condition. 'I couldn't use my hands, my nose was black from the disease. I was hooked up to so many machines as although I was awake my body was still fighting,' she said. Sarah had her family by her side who thought they were saying their final goodbyes but she continued to fight for her life. 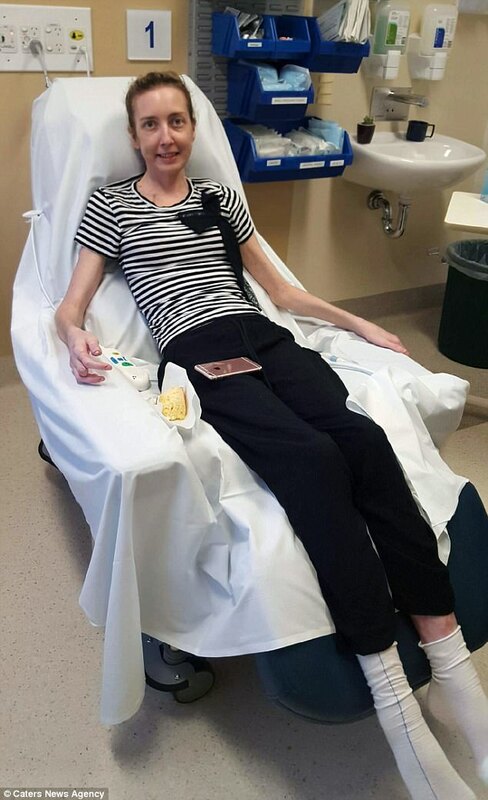 'As time passed I had my spleen removed, three litres of fluid drained from my lungs and put back on breathing tube twice,' she explained. 'My parents are both going through final testing to see who is the best match to donate me one of their own. 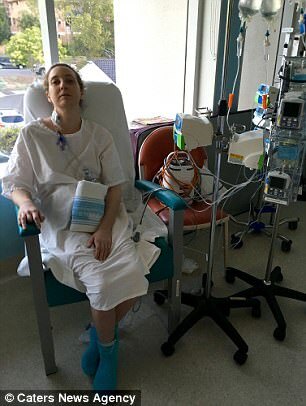 She wants to share her story from her hospital bed to help raise awareness for the meningococcal vaccine. Sarah had just landed her dream job and was flying all over Australia when she was struck down with the disease. 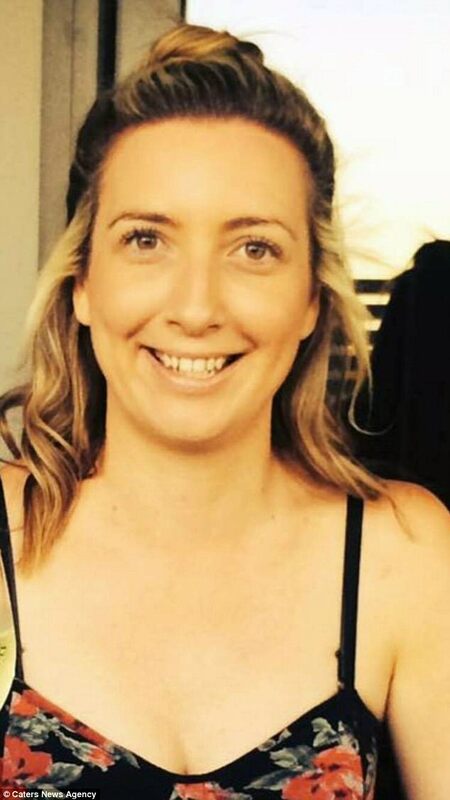 She added: 'I was a normal 30 year old one minute and the next I was fighting for my life. 'I was a funding coordinator who was helping nursing homes with their funding from the government to make a difference for residents in aged care, it was my dream job. 'But I've not been able to work since last August as I've been ill with one thing after another. 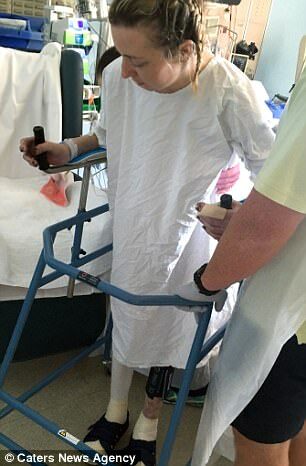 Thankfully Sarah continued to fight and after three months in hospital, she is trying her best to stay positive. 'I am so grateful I have such wonderful people in my life. Everyday is different. I never know how I am going to feel from day to day,' she said. To read more and donate, a GoFundMe account has been created.